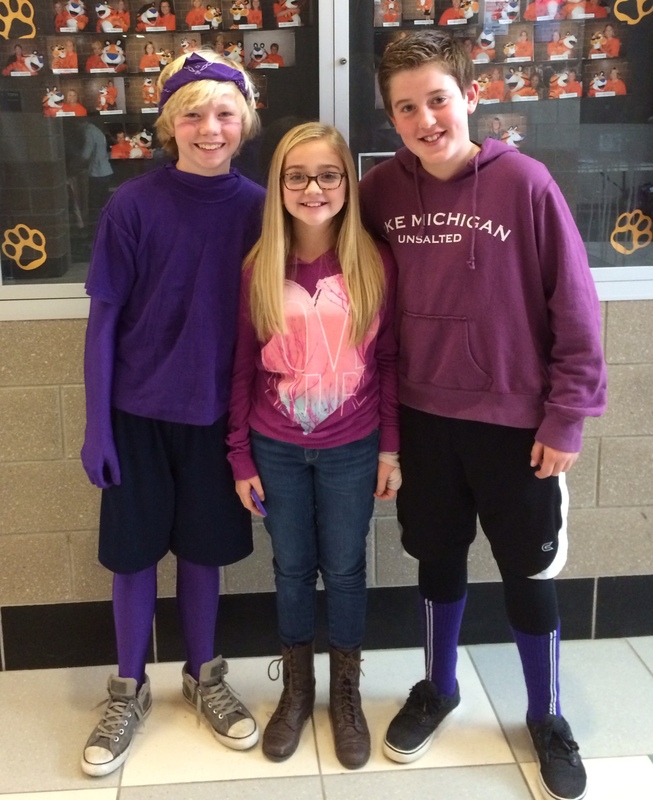 AGS Middle School and Fenton High School, Fenton, Michigan held a joint “Purple Out” for National Pancreatic Awareness Month, in memory of William “Bill” Jackson, father, of the Washington Redskins, DeSean Jackson. Bill Jackson died from Pancreatic Cancer, in 2009, five months after being diagnosed; and, to advocate for the National Football League to give equal consideration to Pancreatic Cancer Awareness by proclaiming the month of November as a “Purple Out” to raise crucial funds for awareness, screening, direct client and caregiver services and research. 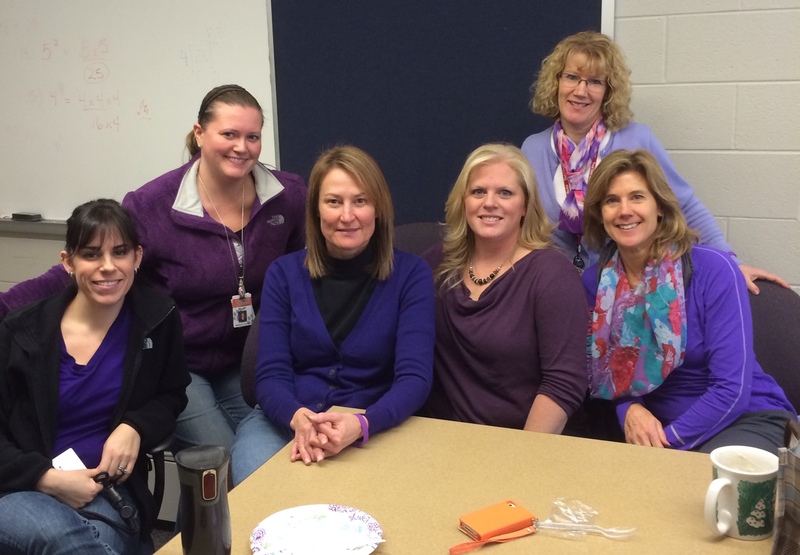 AGS Middle School – Raising Pancreatic Cancer for DeSean Jackson. 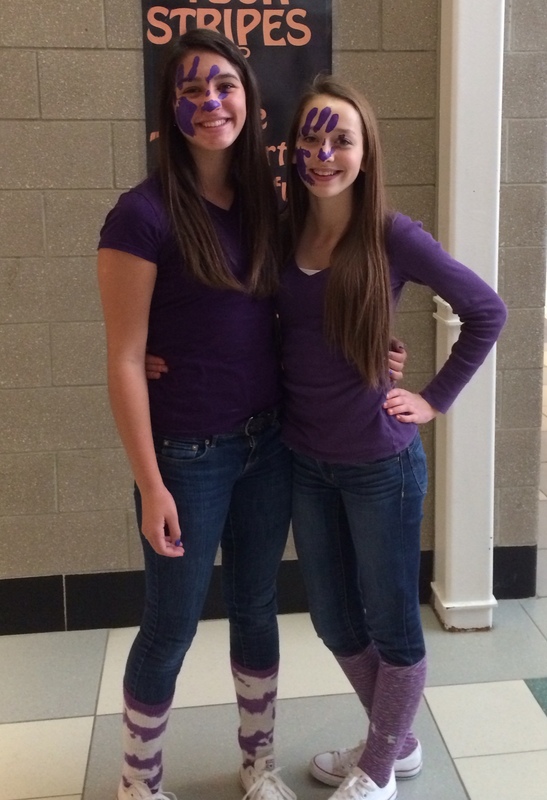 Swagged Out in Purple With a Purpose. According to the American Cancer Society, Pancreatic Cancer is the number “4” cancer killer in the U.S, and the only one that does not have a known cure. The lack of early detection methods and research continues to slow progress towards a cure. There is no known cure for this deadly disease and over 42,400 people – 116 + per day are diagnosed with pancreatic cancer each year. 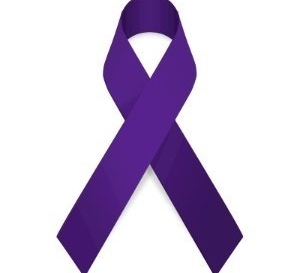 In the last 5 years more than 210,000 people have been diagnosed with pancreatic cancer and over 92% of those individuals have passed away during the first year of their diagnosis. While only 5% of those living past the first year live to the fifth year and 3% of those will succumb to the disease sometime beyond that point. 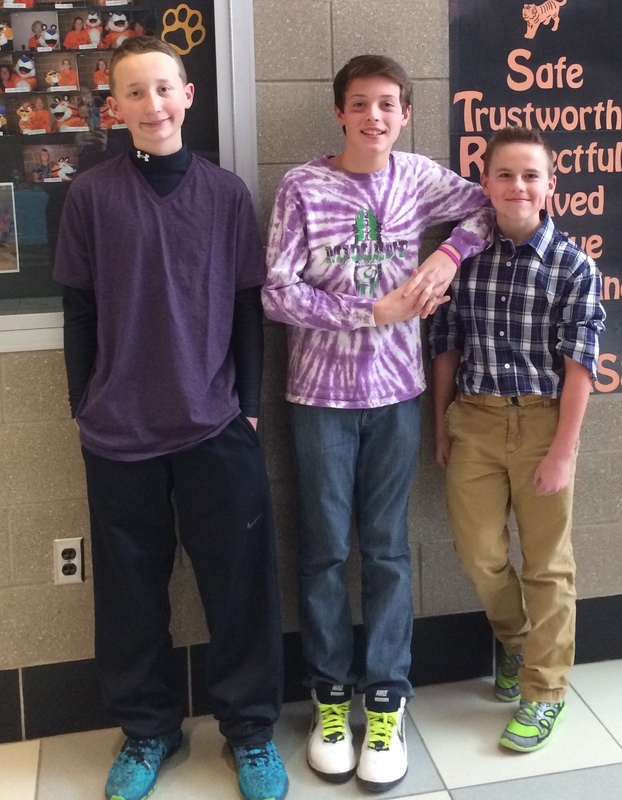 2014 AGS Middle School Purple Out – Purple With a Purple – In Memory of William ‘Bill’ Jackson, DeSean’s Father. Pancreatic Cancer is one of the few cancers for which survival has not improved substantially over the last 25 years. Those that make it past the first year have been known to live significantly longer today than those diagnosed before 2006. 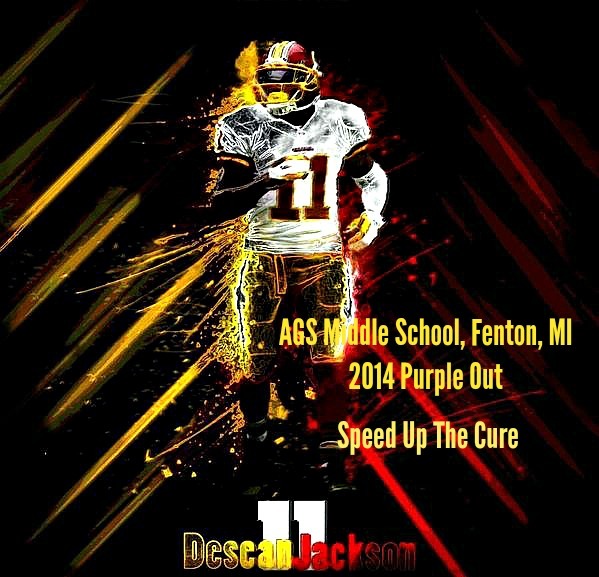 2014 AGS Middle School – Purple Out – 100% Participation – “Purple With A Purpose” helping DeSean Jackson’s campaign to , “Speed Up the Cure“! 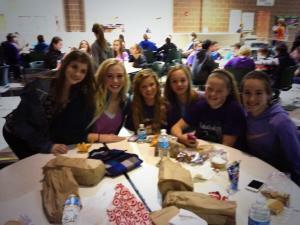 for Pancreatic Cancer. 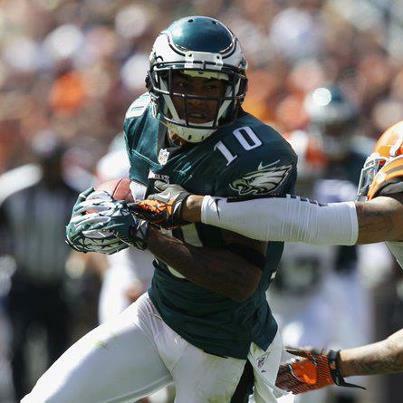 DeSean Jackson lovingly refers to the students at AGS Middle School and Fenton High as his “Swagg Team” and is extremely honored that he was chosen to be their Ambassador for the annual Purple Out Campaigns. 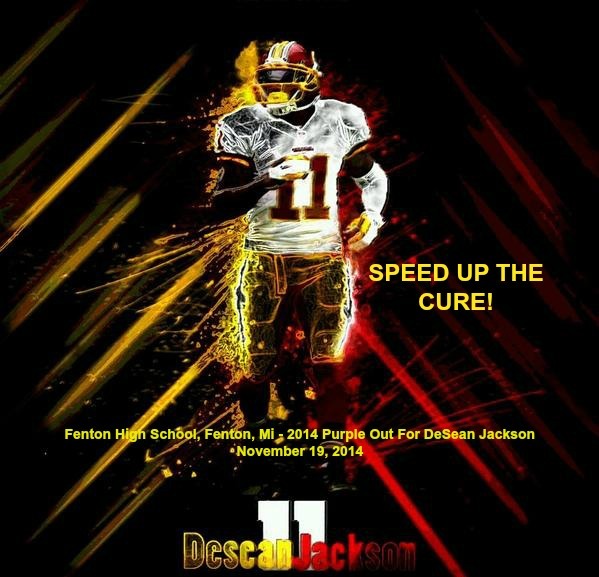 For more information about The DeSean Jackson Foundation, Contact: DeSean and Gayle Jackson, deseanjacksonfoundationceo@yahoo.com; or visit: http://www.deseanjacksonfoundation.org. DeSean Jackson, of the Philadelphia Eagles, and his foundation, The DeSean Jackson Foundation, have teamed up with the Andrew G. Schmidt Middle School, in Fenton, Michigan to raise awareness to Pancreatic Cancer and advocate for research for funding and support for those diagnosed with this dreadful disease and their families. 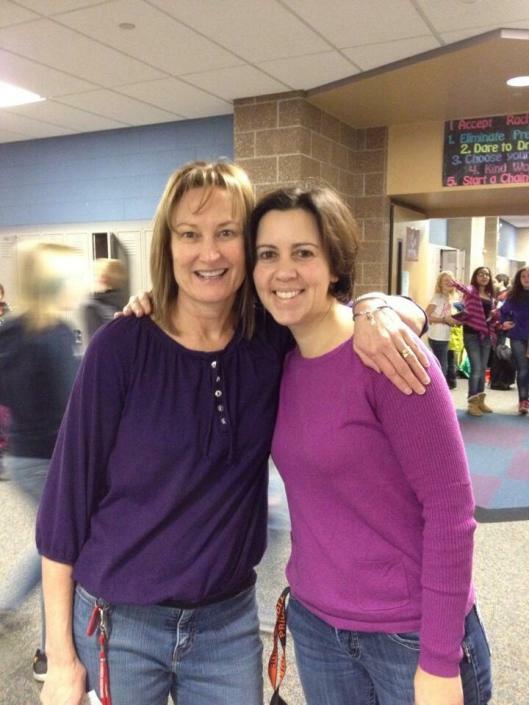 In October 2013, the Jacksons were contacted by Jill Smigiel, a teacher at AGS, through Twitter on behalf of several student athletes who were adamant about the fact that Pancreatic Cancer receives less funding for research and less national attention than other cancers; and, the life expectancy is less than other cancers. 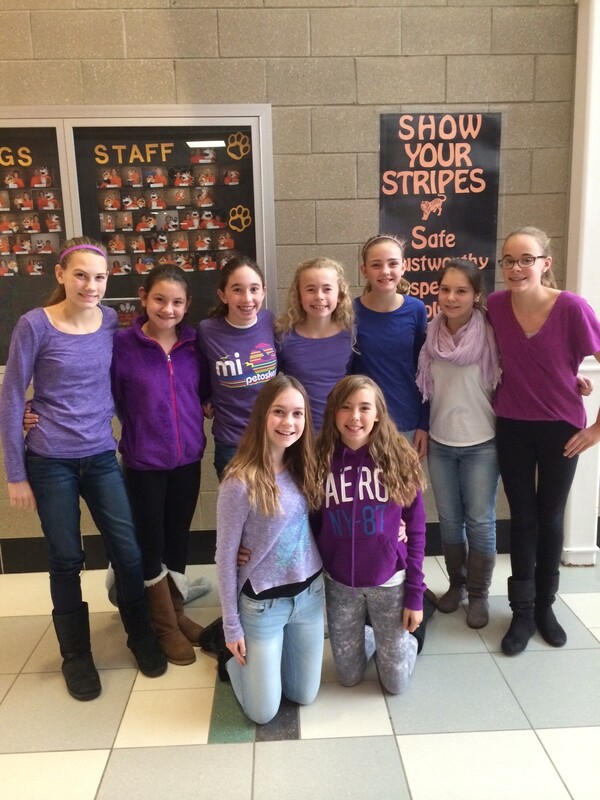 The students wanted to encourage NFL players to wear Purple in November to raise awareness to Pancreatic Cancer as they did across the league in October for National Breast Cancer Awareness. 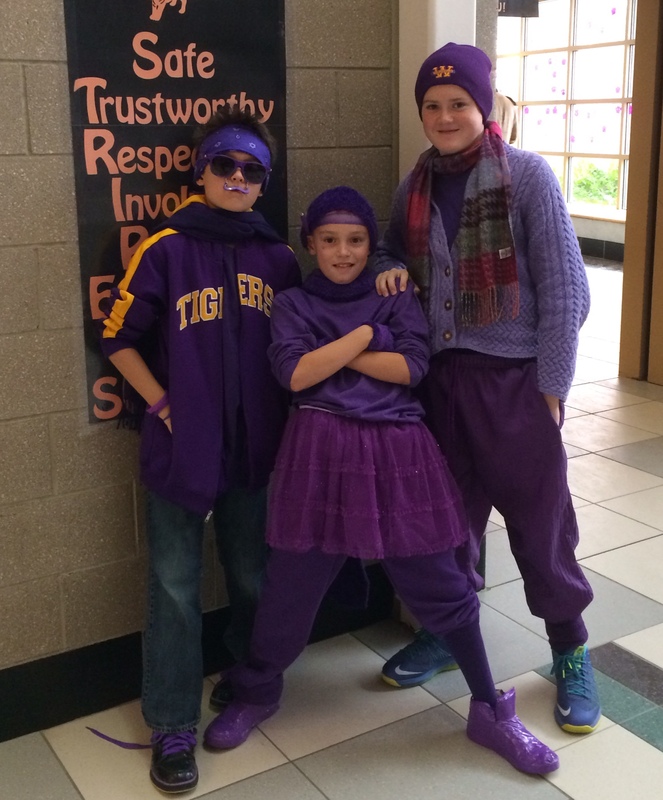 The students challenged DeSean Jackson to Stand Up for Pancreatic Cancer by being the first to wear purple socks during the month of November in the NFL. 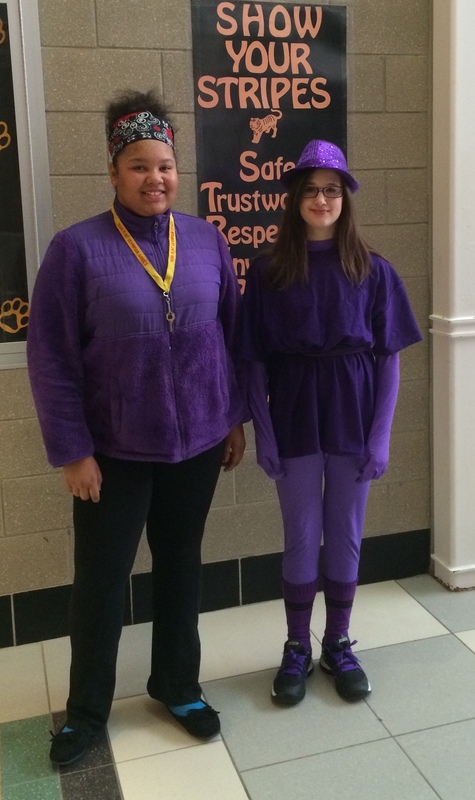 Mrs. Jackson advised the students that would not be possible. 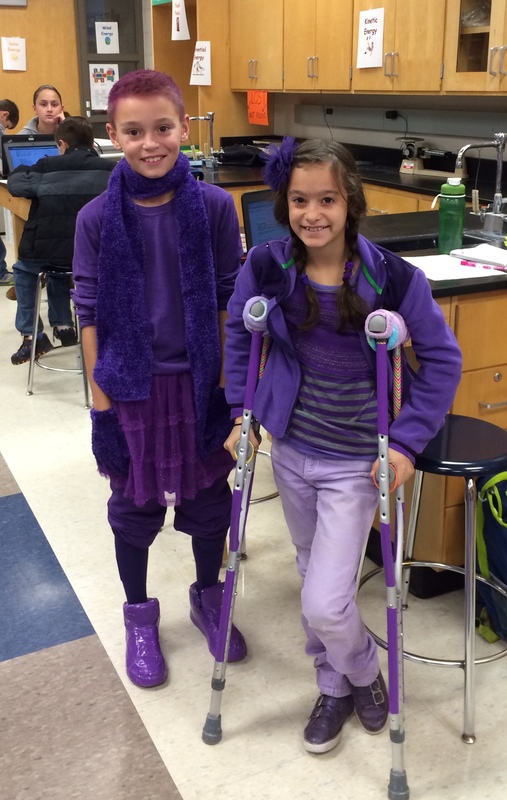 Then, students decided to advocate by wearing purple socks themselves in protest. Mrs. Jackson was so impressed by their solidarity and advocacy that she convinced her son, DeSean, to help AGS develop a national platform so their voices would be heard. Thus, the AGS “Purple Out” has been embraced by the administration, faculty and student population; and, Monday, November 25th the students will launch this historical, inaugural event. Dr. Heidie Ciesielski, is the Principal, at Andrew G. Schmidt Middle School. 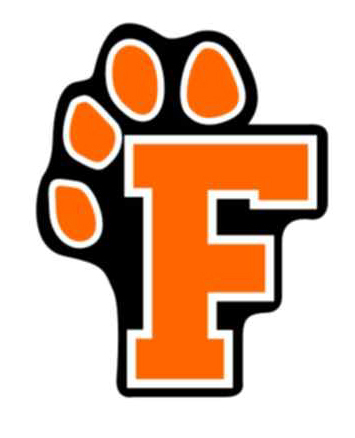 In May 2013, Dr. Ciesielski was named ‘The Best Middle School Principal” by the Michigan Association of Secondary School Principals.